For the last few months, I’ve been doing some pretty typical workouts. Typical for me anyway. My source is a great blog : Fitness Food Diva. Shannon has some great workout options on there from 6 or 8 week long programs to specific muscle group circuits and everything in between. She’s also got some meal plans and great recipes. It’s a must visit site! And, I can find a new workout every week, month, whatever! I loved the programs I’ve tried of hers — great workouts and they are helping me to lean out very nicely. The particular workout programs I did were high reps with lots of variation in lifts and set sizes. I felt very comfortable with these programs because they were similar to things I’ve done. There was, of course, the occasional lift that was new to me, but thank goodness for YouTube! Paired with eating better, I’ve seen some great results from these workout programs! She has plenty more options on her site that I’d like to try; I’ll let you know how it goes! So my husband has been bugging me to join him in this new workout he found on T-Nation. Let me preface this by saying my husband does his research. He definitely doesn’t jump on a bandwagon without spending at least full day researching. That being said, when he believes in something, he’s all in 100%. So, yeah, I’ve been hearing about this option for a while. 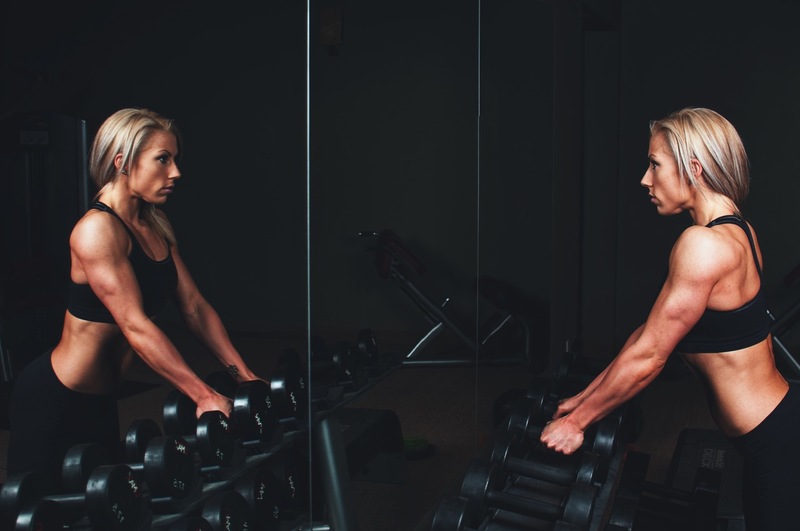 I finally agreed, so he sent me a link to the article 8 Rules For Fat Loss Training and I read through all of the reasoning leading up to what made up the workout. It made a lot of sense. I love that the author, Andrew Heming, puts so much emphasis on nutrition and sacrifices you might need to make. “If you truly have eliminated every possible time waster and are still pressed for time, train less to have the time to take care of your nutrition.” Wow. THAT’S how important it is to eat right. I have learned this lesson the hard way, spending months and months working hard in the gym every morning, but slacking 3-4 days a week on food. I never saw much in the way of results. Two weeks into my first round of Whole30, well, let’s just say I was sold on this concept! Prioritize Nutrition: Done. Thankfully Whole30 has made this easier and easier. I don’t even think much about it anymore. It’s just part of our day to day. Pick Big, Hard Exercises: Cue whines. But, this is what I hear from my husband regularly. “Full body movements get you the results.” Fine. I hear you. 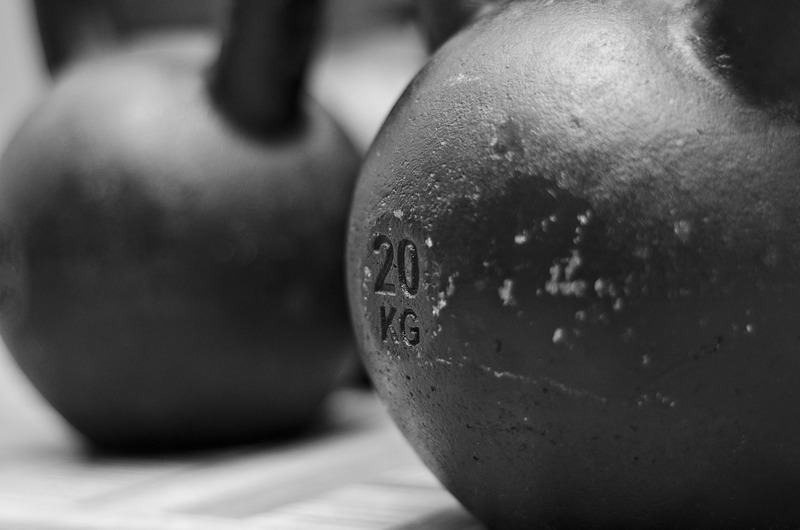 Bring on the deadlifts, clean & presses, swings, and whatever else you can think of. Get Stronger: Wait, you want me to make my body fuel inefficient?? Never thought of it this way, but Heming puts it all into perspective for me. Plus, I love the idea of mixing up what I’m doing. Jack Up Metabolism Post Training: A concept I’ve heard of, but doing these short workouts always makes me feel like I’m not doing enough. My goal this round of workouts is to change my thinking here and remind myself that what I’m doing will impact me ALL DAY. Schedule Wisely: Here is where I need help. Heming lays it out great! I’m terrible at writing my own workouts, but I love how he breaks things down for me right here. It will allow me to be “nice” to my body by letting it recovery. Rotate Strategies: This has definitely been a downfall for me in my training (along with poor focus on nutrition). I need to avoid those plateaus by being proactive and changing up my routine. If this thought process intrigues you, I urge you to read Heming’s article for yourself. And while you are there, it wouldn’t hurt to browse a little on T-Nation. There are some great resources on there! And you will find lots of options for a new workout. I’m going to blog about my experience with Heming’s suggestions for the next four weeks so you can follow along. Watch for updates every Sunday!